As the population continues to age, planning for incapacity is now more important than ever. Just as people tend to put off planning for their death, they also put off planning for incapacity. Those who fail to plan often end up as part of the guardianship system in probate court. Because a guardianship is a court-supervised, restrictive manner in which to handle someone's affairs, the Texas Legislature has mandated that the courts consider less-restrictive alternatives to the appointment of a guardian before they appoint a guardian. This course will discuss aspects of the guardianship system and will explore the various less-restrictive alternatives to guardianship of the person and estate. 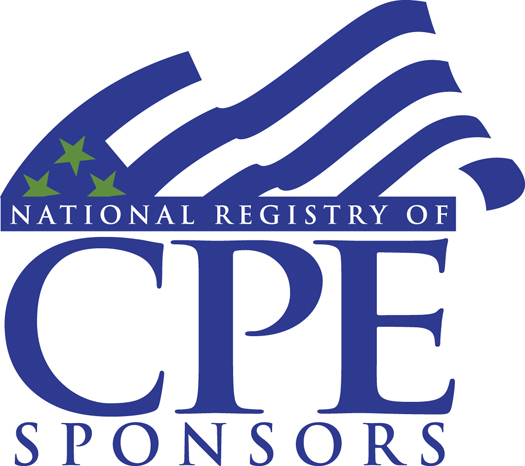 NASBA-approved for 1.0 CPE credit in Business Law; State Bar of Texas approved for 1.0 MCLE credit. Gus Tamborello was born and raised in Houston, Texas. Mr. Tamborello graduated from the University of Houston Law Center in May 1987 with high honors. During law school, Mr. Tamborello wrote for the Houston Law Review, served as Chief Justice of the Honor Court and received the Distinguished Service Award. Early registration ends on Mar 08, 2017. Regular registration starts on Mar 09, 2017 and ends on Apr 22, 2017. Late registration starts on Apr 23, 2017.